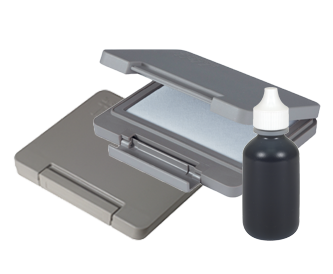 Artline Hi-Seal stamp pads are filled with industrial ink that are formulated to perform under the harshest conditions encountered in today's manufacturing world. They are refillable and perfect for extreme conditions. This ink has a 20-Second dry time. 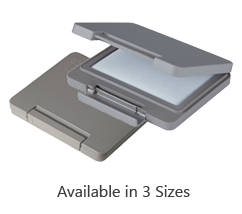 Our Industrial stamp pads use an air-tight lock to ensure a long life for the inking surface. Best for stamping on parts and components and is highly resistant to most solvents.